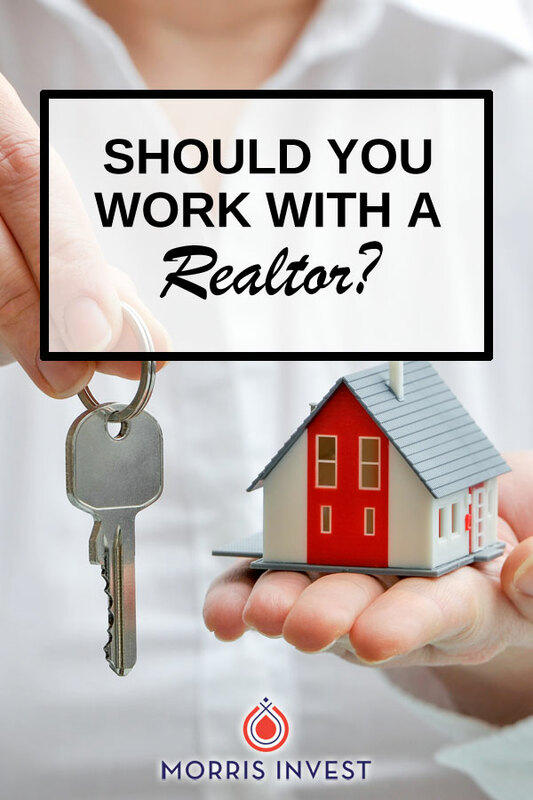 Naturally, many people think that the best way to initiate real estate investing is to connect with a real estate agent. However, more often than not, realtors know very little about things like seller financing and purchasing distressed properties. Don’t get me wrong: I love realtors. My dad is a realtor. My wife has her real estate license. I understand and appreciate that realtors work very hard. But... they simply are not always well versed in the world of investing. The issue is, the main role of a realtor is to help individuals and families purchase their primary residences. One of the best ways to ensure that you'll make a high return on your investment is to purchase a discounted property. Unfortunately, more often than not, a realtor can't help you in this department. 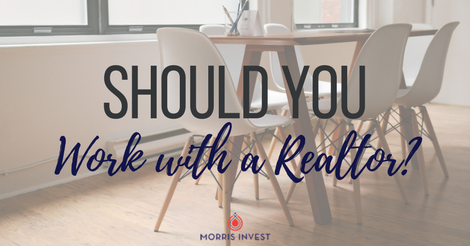 In general, my advice is to skip the realtor, and go after ROI!